GetmyUSmail.com is the U.S leading Mail Forwarding, Personal Shopper and Virtual Office services provider. We offer a wide range of services for our client’s convenience and to resolve difficulties when shopping at U.S online stores such as eBay, Amazon, and others. We realized that International consumers and businesses may be deprived of the U.S shopping experience and the bargains that are offered online. Our All in one solution can provide international shoppers and small businesses the opportunity to get a Genuine and dedicated US mailing address based on US Post Office box rental service. We also offer personal shopper service that is convenient and offers great peace of mind, we do the shopping and take the risk in dealing with the online vendors; you simply relax! 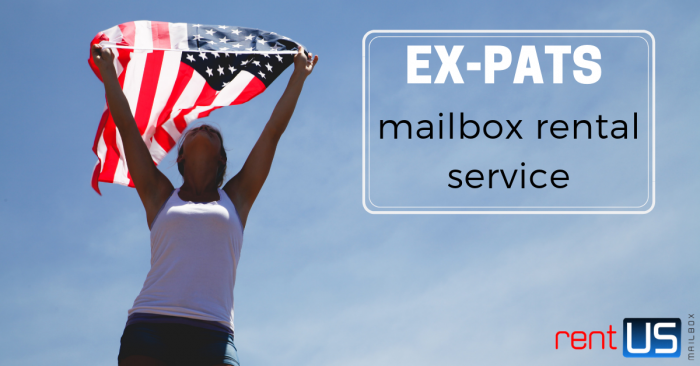 Our U.S Mail Forwarding fees are as low as $39.95 for pay per use service. You can apply for mailbox address and start mail forwarding here getmyusmail.com. Your online mailbox also is known as the virtual mailbox is a digital mailbox service that allows you to manage your U.S mail and packages via any device. You’ll have the ability to receive, forward, pick up, shred, or discard mail and packages. 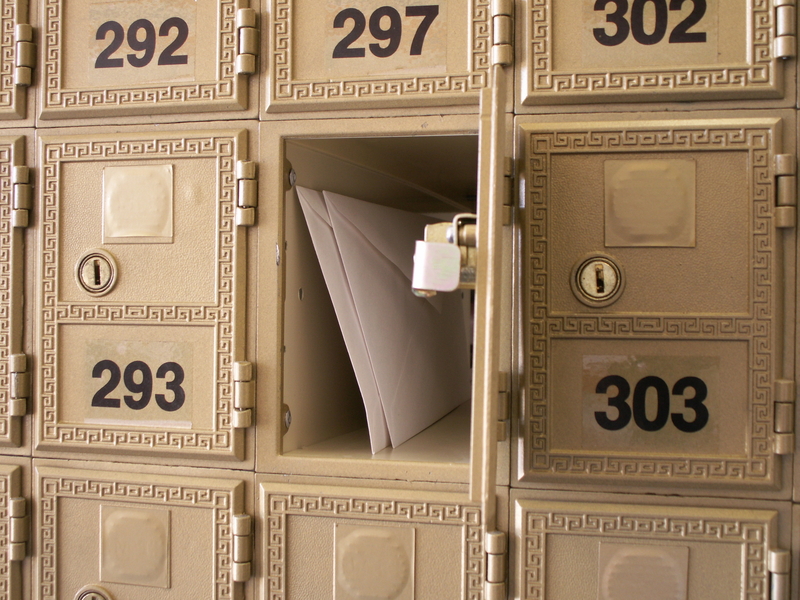 Your virtual mailbox is commercial address with your own personal mailbox number. (aka PMB number) An online mailbox makes managing your postal mail as easy and convenient as email. Neighborhood Parcel Digital Mail scanning service will allow you to view and manage your mail in our user-friendly interface; you review and select the appropriate action, such as scanning the contents, forwarding, shredding and easily have an address to receive postal mail and packages. The outside mail envelope or package label is scanned so you can decide whether you want to scan the mail contents, forward the mail, or trash it. For an Expats in Ecuador, I am recommending this service, I receive my U.S mail, they scan it, email it to me then they shred it saving me $$ and time! 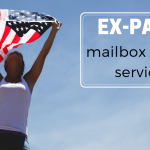 A+ service for Expat mail forwarding service. Great service, great rates!